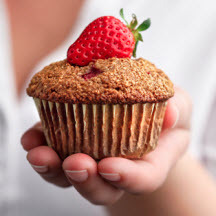 CooksRecipes has quality, kitchen-tested recipes for healthy and wholesome bran muffins that you can count on for successful deliciousness. 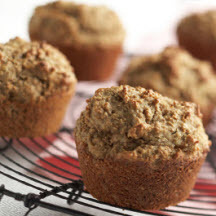 These deliciously healthy muffins provide breakfast on the go and three food groups as well. A healthy and delicious snack. 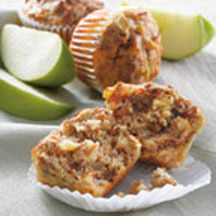 These muffins make a great everyday breakfast or lunchbox treat.